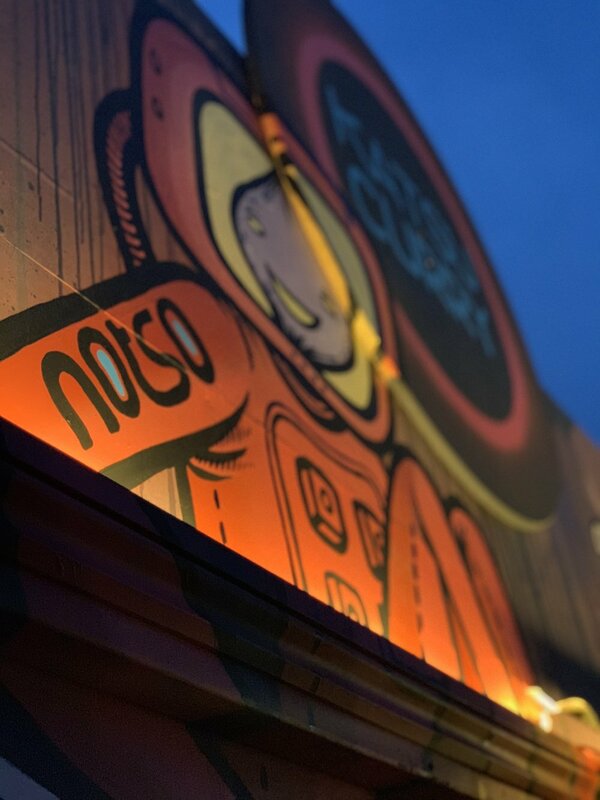 Notso’s concept provides a western take on a variety of Asian Street Eats. 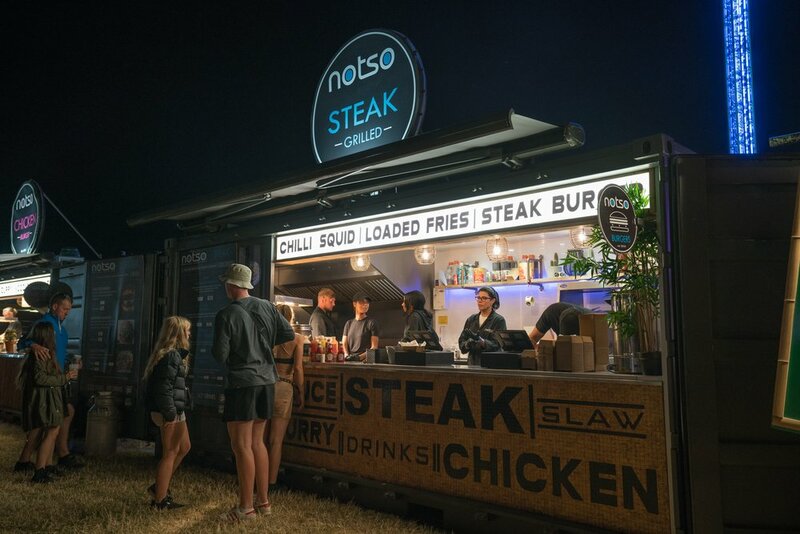 The company has become a core trader at events including festivals such as Boardmasters, Parklife, YNot, Victorious & CarFest as well as venues such as Wembley Stadium, Twickenham, Goodwood, Silverstone and many more. We pride ourselves in offering a healthy, fashionable and unique experience at events throughout the UK. Proud winners at the UK Festival Awards for Concession of the Year 2016. Our passion lies with feeding festival goers with exciting & healthy food in a responsive way to allow more time to soak up the infectious atmosphere each and every event has to offer . We have provided food solutions at nationwide events since 2010. 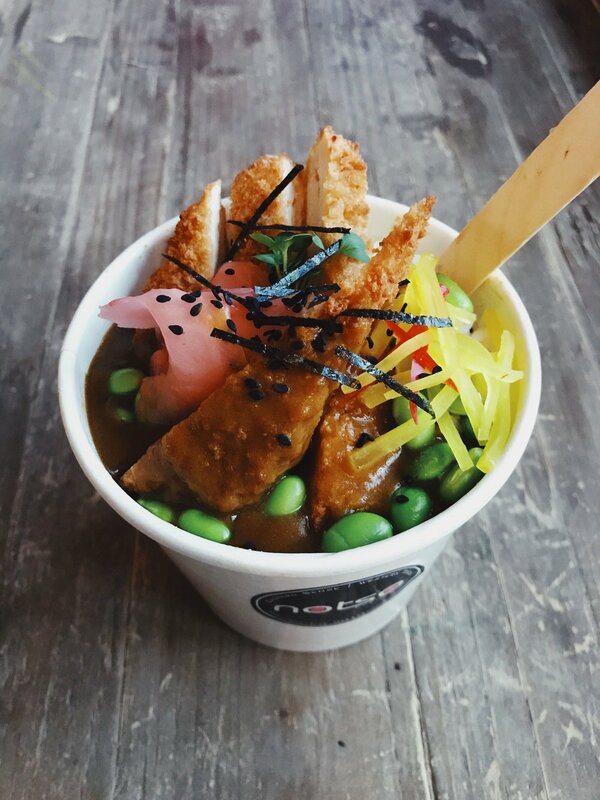 With many unique themed operations, such as our Sushi Teppee, Streetfood Pop-ups & Katsu Kontainers - we can fulfill any events criteria. Able to cater for volume sales whilst maintaining the highest calibre of quality & service, we hold an enduring reputation for delivering top quality experiences for clients and customers alike. The festival pop-ups are great for high volume events in which we create an infectious atmosphere where people can sample many different Asian Street Eats. 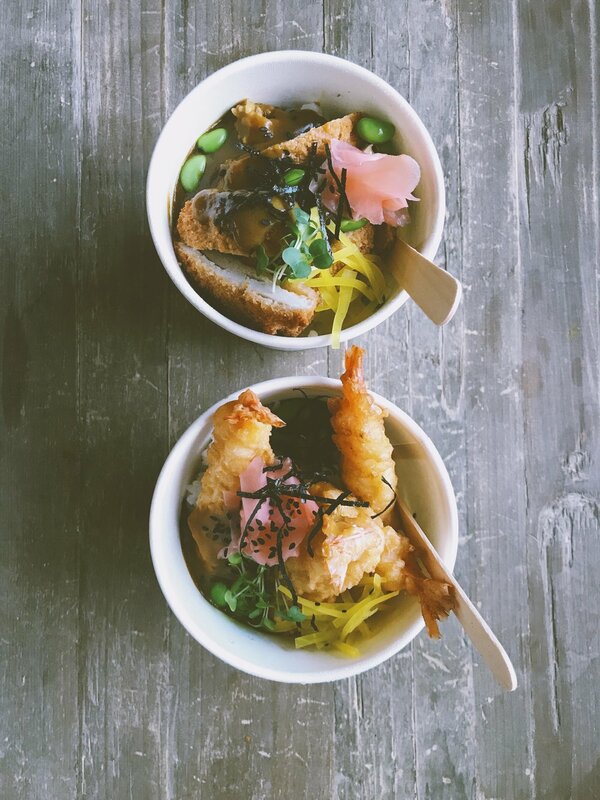 Our aim is to reflect a modern yet raw image to compliment our offering, we have recently converted two shipping containers to a very high standard for large volume events which also highlight our raw Asian touches. The high quality of our ingredients and positive approach among our staff has made us a successful trading company in the festival and events circuit throughout the UK. As dedicated event caterers, all our staff acknowledge the need to guarantee an excellent product and service throughout the duration of any event. All staff are suitably trained on all aspects of hygiene, allergens, COSHH & safety; this was acknowledged by our local council and Notso has been awarded the 5 star hygiene rating. 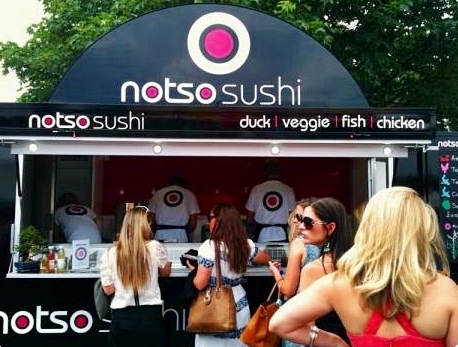 We’re a leading caterer for festivals and outdoor concerts – whether you require multiple food outlets or a stand-alone concept we can provide our expertise for large or small events. We’re experts in delivering fast and fabulous food offers but our know-how also covers all manner of back of house requirements & event protocol. With nearly 10 years’ experience of catering for festivals and events we’re adept at delivering food concepts for audiences all over the UK. We understand the dynamics that are unique to the event catering industry and fulfil any events requirments.